We understand that the personal decisions regarding your child are very important. 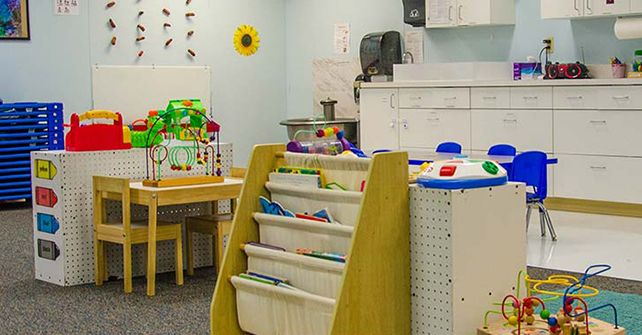 At Hypointe Childcare you can expect attentive and nurturing care, one-on-one engagement, and interactive experiences to help your child grow. 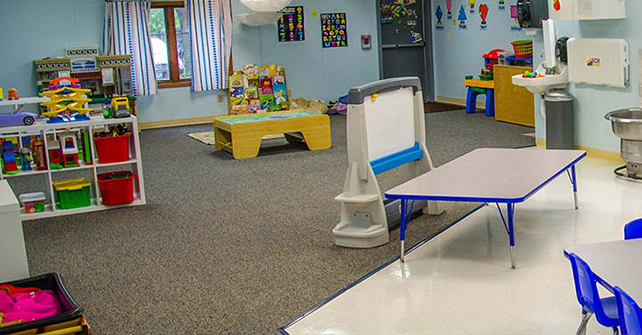 As a licensed daycare provider, our mission is to offer locally owned childcare that provides unparalleled care combined with education, activities, experiences, and play. We believe in offering a loving and developmental environment that is often more difficult to find with larger franchised centers. We’re committed to offering a supportive, encouraging and fun environment for each child. Come join us!